Looking for something fun to do for the next couple of weeks? 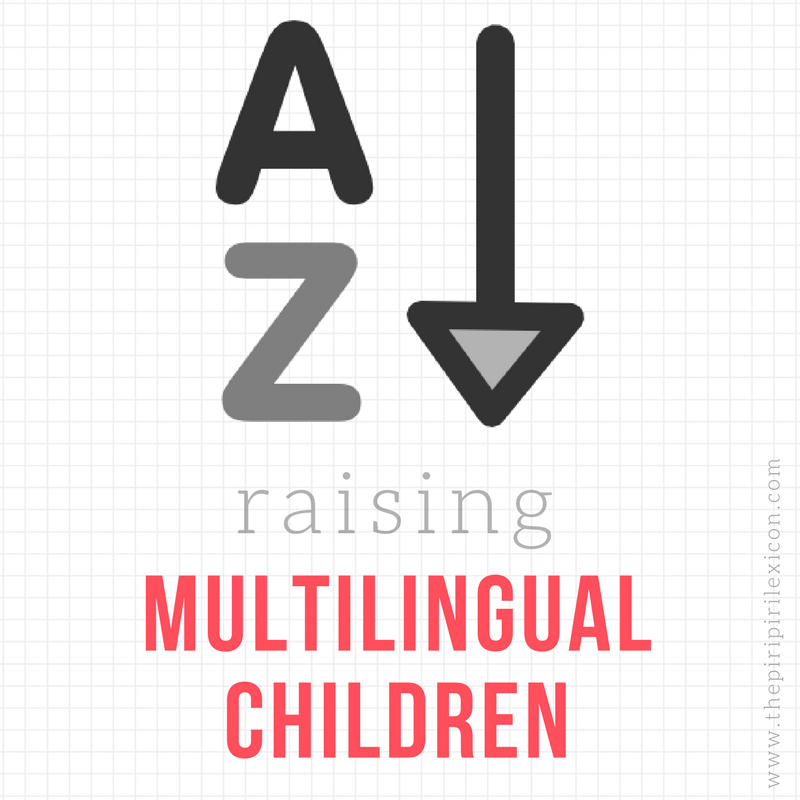 How about discovering amazing multicultural kid blogs at the same time? And maybe winning a nice little treat for you and your kids? A Pinterest scavenger hunt may be just the thing for you. A what? Yes, I know I felt the same at first. But it is actually really simple. From July 15th until July 28th, every day a blog (or two) will give you a clue to find and pin a post from their blog. All you have to do is create a special Pinterest board for the contest and pin those blog posts. At the end of the fortnight, submit your entry and that is it! Easy enough. You can see the list of the blogs taking part as well as the full terms and conditions and prizes to be won here. I will be taking part and submitting my own clue in due course. So stay tuned and get those Pinterest boards ready.